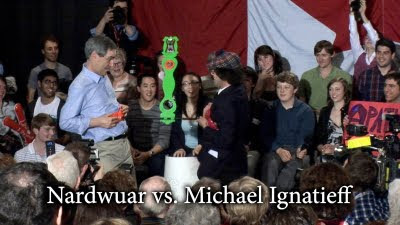 Nardwuar The Human Serviette News: New Video Added: Nardwuar vs. Michael Ignatieff ! 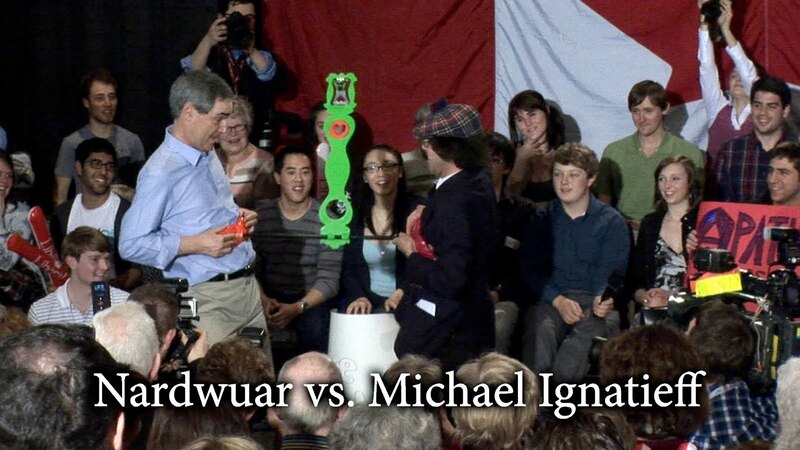 New Video Added: Nardwuar vs. Michael Ignatieff ! New Video Added: Nardwuar meets Michael Igantieff leader of the Canadian Liberal Party, at Town Hall in North Vancouver, BC , Canada.